Hawkins Outfitters is committed to searching out and representing to you of the finest fly fishing destination travel spots in the world. First of all, the outfitters and lodges we represent we have been to. Most of them many times. To make the cut and be a destination travel location that we represent and/or host trips to, they have to be the best of the best. Attention to detail is a prerequisite. 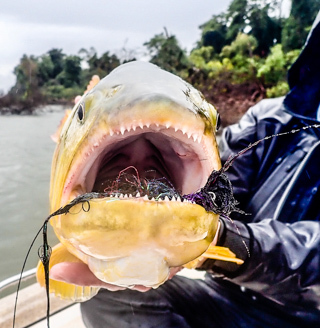 High quality angling coupled with great facilities makes for a top notch fly fishing vacation. 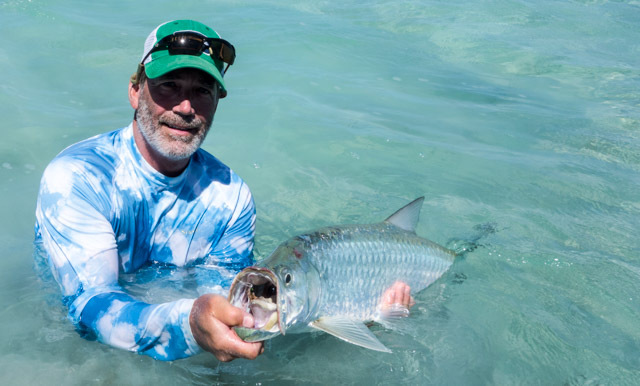 Spending your destination travel budget through Hawkins Outfitters will, most of all, help you maximize your fly fishing budget. We are currently booking El Pescador Lodge in Belize, for saltwater flats fishing. 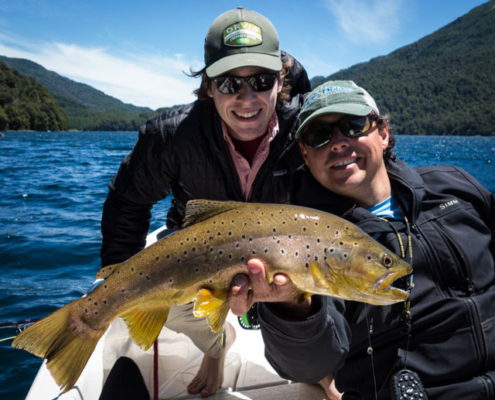 In Patagonia we send clients to Rio Manso Lodge near Bariloche, Patagonia and Andes Drifters in San Martin de los Andes, Patagonia, Argentina. Finally we book Alaska bound clients into Katmai Lodge, because it is one of the finest in Alaska. Both Rio Manso and El Pescador are past winners of the International destination of the Year by Orvis. 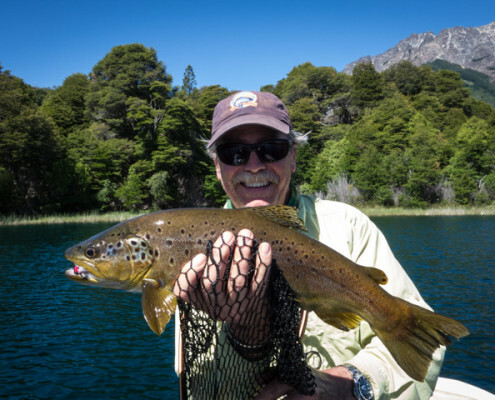 Andes Drifters is hands down the finest outfitter in Northern Patagonia, Argentina. They offer a diverse, quality selection of fishing, adventure and lifestyle vacations. San Martin seems like one of the prettiest places in the world. At Katmai Lodge one of our guides, Jeff Topp is the head guide. He’s been guiding there for twenty years! Hence, we are very comfortable booking anglers with these lodges. Hawkins Outfitters will book you in any of these lodges. Chuck Hawkins has been to all four of these destinations many times. His experience will help you make your trip more enjoyable. Therefore what equipment, which flies, which guide to reserve, travel details, and weather preparation will all be addressed. In addition, activities for non-anglers will be covered when you book through Hawkins Outfitters. Finally, you may also spend your destination travel budget joining Hawkins Outfitters on a hosted trip. Either Chuck Hawkins or Jon Ray will join you and a group of anglers during a prime time trip at one of these lodges. We will provide you with all the necessary information as outlined above. In addition you will get to fish and learn with Chuck or Jon. As a result of booking your next destination travel through Hawkins Outfitters you will have all necessary information. 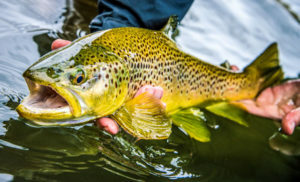 Due to having advance intelligence about your destination travel location you will have the best possible fly fishing trip. While planning destination travel if we can be of assistance please contact us.